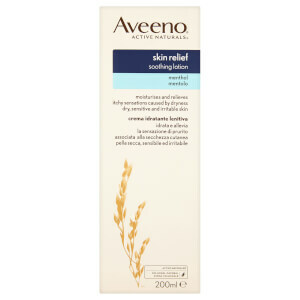 Discover the gentle yet effective skincare range from Aveeno here at Mankind. 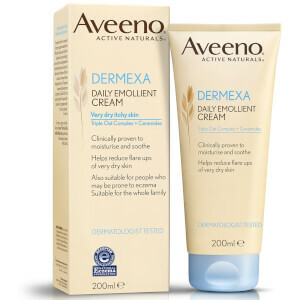 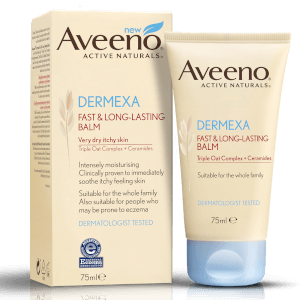 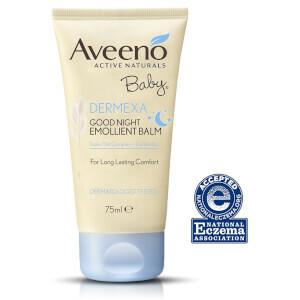 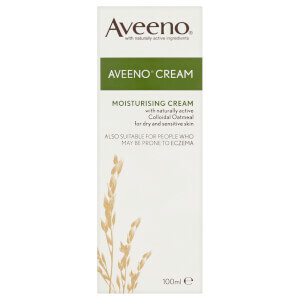 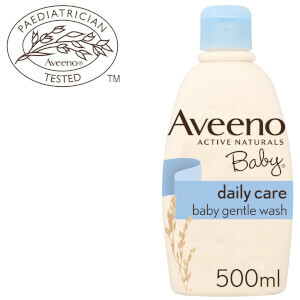 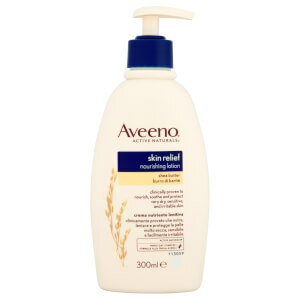 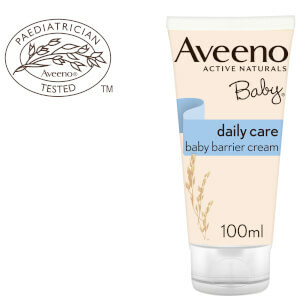 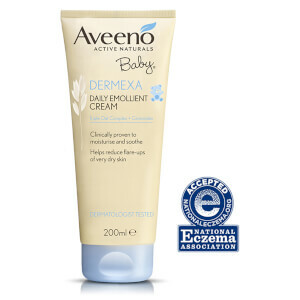 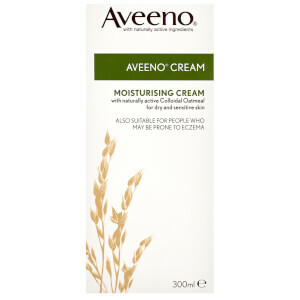 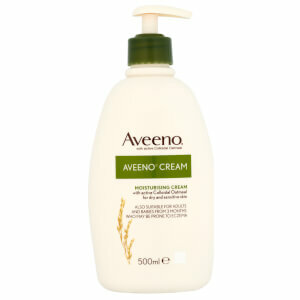 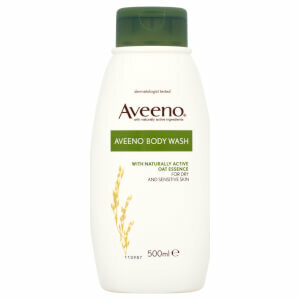 Founded in 1945, Aveeno offers a range of gentle skincare products which are made with natural active ingredients. 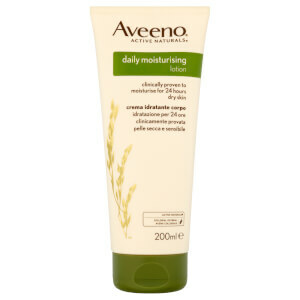 Their main ingredient is oats and oat extracts which are clinically proven to work well to treat dry, irritated skin. 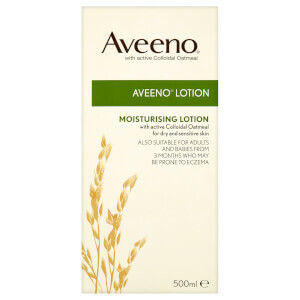 Used for their soothing properties, they ensure that all of the products improve the skin’s protective barrier, moisturises, helps skin to return to its normal pH levels and cleanses the skin. 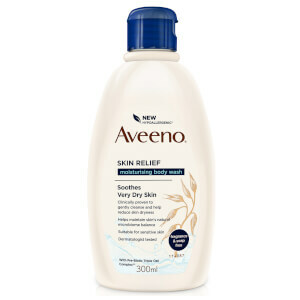 Which Aveeno Product Is Best to Use for A Tattoo? 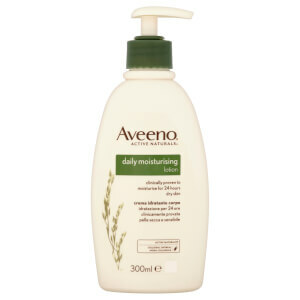 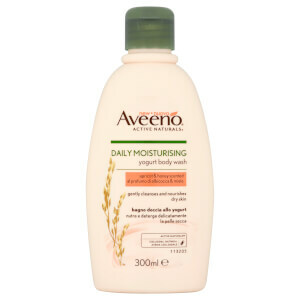 The Aveeno Daily Moisturising After Shower Mist Spray is best for use during the peeling stage of a healing tattoo. 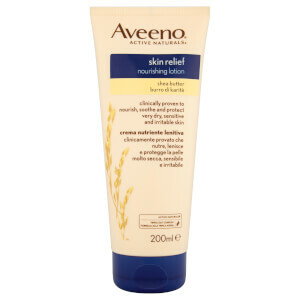 Made to restore softness and suppleness, it absorbs quickly to nourish and hydrate skin. 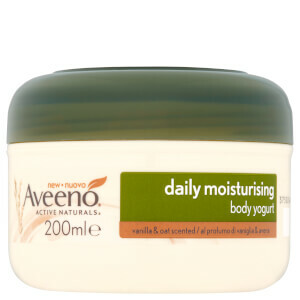 Preventing moisture loss, it leaves skin intensely hydrated for up to 48 hours. Housed in a spray bottle, it allows you to apply it to the tattooed area gently without needing to rub and irritate the skin.